Once again, the European Free Alliance Youth (EFAy) the youth of the stateless nations, regions and minorities; is celebrating its annual congress together with the European Free Alliance and the Centre Maurits Coppieters. This year, the scenario is the island of Corsica, one of the European referents in the struggle for autonomy recognition in front of the always jacobinist French Republic. This year, the congress arrives in a crucial moment for Europe. The deadlock situation with the economic crisis in Southern and Eastern Europe, the refugee crisis and the far right rise; make our response for another Europe more urgent than ever. Fortunately, we are also battling with these problems stronger than ever. 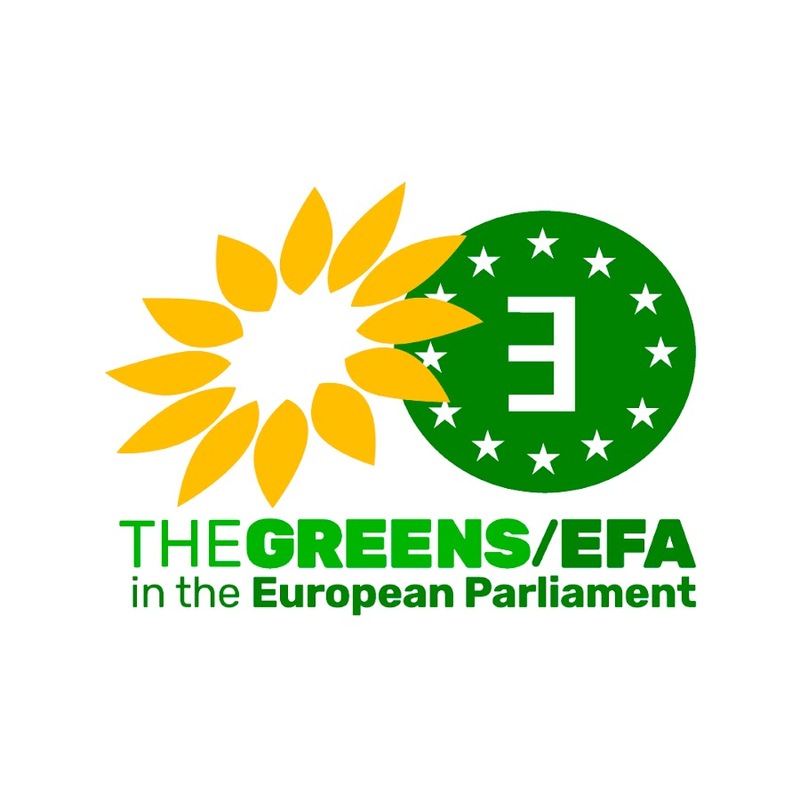 Thirty member organisations participate in regional and national governments throughout Europe along their mother parties. This General Assembly is crucial for the European Free Alliance Youth. It’s the opportunity to transform the organisation into a referent for the European youth trough increasing our efficacy and presence. The youth of the stateless nations, regions and minorities have to led the struggle against the fear to the difference, to those who profess different religions, belong to different cultures, or have to come to Europe to save their lives. As precarious students and workers, we have to fight in an anti-austerity front to reverse the current neo-liberal policies that are destroying European economies. ← Attentats de Bruxelles: se poser les bonnes questions!